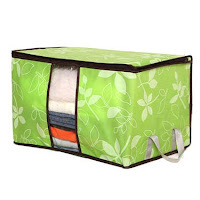 One Momma Saving Money: Flower Printed Quilt Storage Bags - $4.99 each and FREE SHIPPING! Flower Printed Quilt Storage Bags - $4.99 each and FREE SHIPPING! 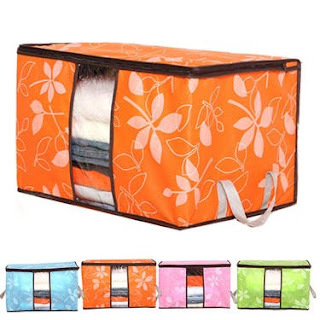 Check out these cute Flower Printed Quilt Storage Bags - BelleChic! Just $4.99 each and FREE SHIPPING! 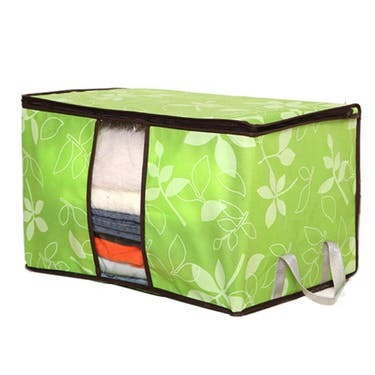 Spring is upon us and this would be a great way to store those winter sweaters and sweatshirts!